Casino ship operator and gaming investor Genting Hong Kong Ltd announced on Wednesday that its shareholders have approved a final dividend of US$0.01 per share for the year ended December 31, 2016. The decision was made during the company’s annual general meeting held that day, in which the shareholders also voted to re-elect Alan Howard Smith and Justin Tan Wah Joo as directors. The company reported a US$502.3-million loss in 2016. The firm cited “the one-time start-up and marketing costs for the launch of new Dream and Crystal Cruises’ brands and products in 2016” and “higher overall operating and selling, general and administrative expenses” as part of the reasons for the 2016 loss. 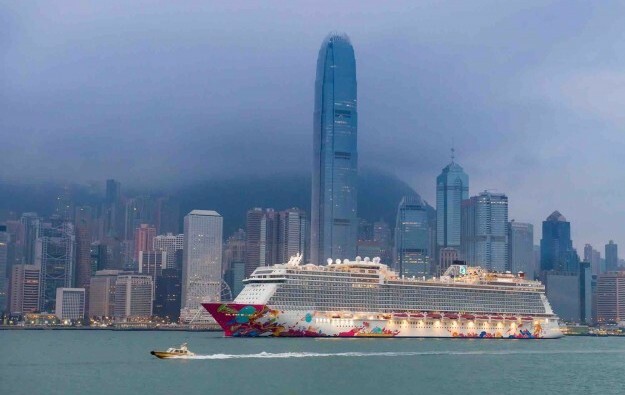 Genting Dream, the first ship of the Dream Cruises brand, made its maiden voyage to Okinawa, Japan, in April. A second ship of the Dream Cruises fleet – World Dream – is scheduled to start operations in November 2017.